In her latest President's Message, Dr. Jennifer Young shares her thoughts on the anticipated health system changes and why it is essential that family physicians play a pivotal role in the development of any model of care that contemplates integration as a key principle. Leadership in primary care is critical - both for individual practices and in larger health system transformation. ﻿On March 25, 2019 the OCFP will host its inaugural conference for the Leadership in Primary Care Collaborative Mentoring Network in Toronto at the OHA Learning Centre. The theme is 'connected leadership for greater competence, confidence and capacity'. Join us for this one-day CPD event focused on leadership in family medicine, featuring local and international health system leaders such as Dr. Rueben Devlin (Chair & Special Advisor of the Premier's Council on Improving Healthcare & Ending Hallway Medicine); Dr. Robert Varnam (Head of General Practice Development at NHS England); and Dr. Elizabeth Muggah (Assistant Professor, Director of Quality Improvement, Department of Family Medicine Bruyere Academic FHT), among others. This event is open to all mentors/mentees enrolled in the Leadership in Primary Care Network, and family physicians interested in learning more about leadership in primary care or the value of mentorship in leading change. Cant make it in person? The day's morning sessions will be webcast live from the OHA Learning Centre. Want to attend AND interested in joining the Leadership in Primary Care Network? Complete the Mentee Intake Survey and receive a registration discount code. Space is limited, register now to avoid missing out! Know a great family doctor who exemplifies the best of family medicine? 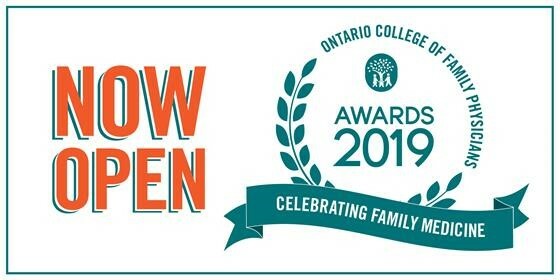 Consider nominating them for an OCFP Award, celebrating family medicine and the vital contributions that Ontario’s family doctors make with their patients, communities and our healthcare system. Our Awards program has some changes for 2019 and the categories are being redesigned and refreshed for 2020 to better reflect the diversity of family medicine today. 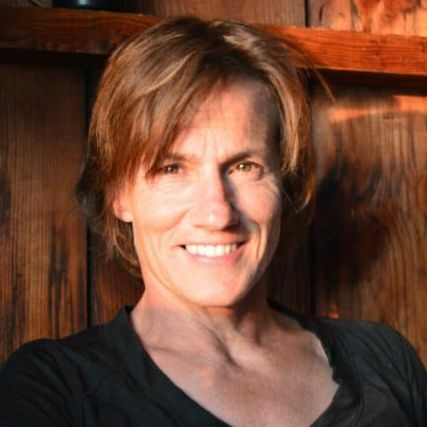 Click here to read about the changes. Nominations are being accepted until April 8, 2019 . Have an idea on possible new awards categories for the 2020 program? Send your suggestions to awards@ocfp.on.ca. 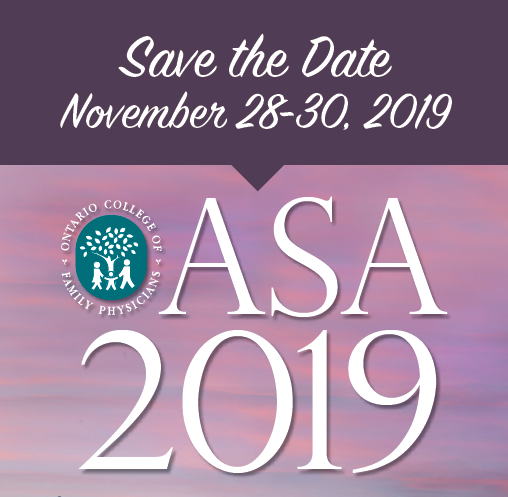 Mark your calendar - you don’t want to miss the OCFP’s 57th Annual Scientific Assembly (ASA) - Nov. 28-30, 2019 in Toronto. Attend ASA and connect with your colleagues from across the province in a variety of high-quality, peer-reviewed and certified learning sessions. Attracting more than 1,000 delegates, ASA also features a pharma-free exhibit hall, plus opportunities to learn the latest in clinical research, family-centred care and system innovation, all while improving your clinical practice skills. 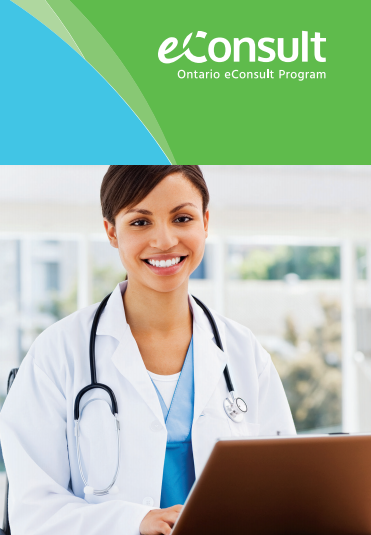 Learn more about Ontario's premier family medicine conference. 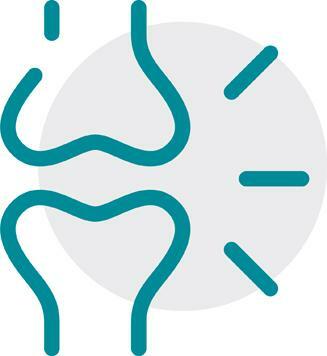 Family physicians are invited to participate in brief 30-minute educational visits with an academic detailer to discuss balanced, evidence-based clinical information tailored to their learning needs and questions. This Mainpro+ accredited service is offered free of charge by the Centre for Effective Practice. The eConsult Program connects family doctors and nurse practitioners to specialists, providing the opportunity to inform clinical decision-making without sending the patient to see the specialist in person. Supported by the Ministry of Health and Long-Term Care (MOHLTC), the program has now expanded across the province. 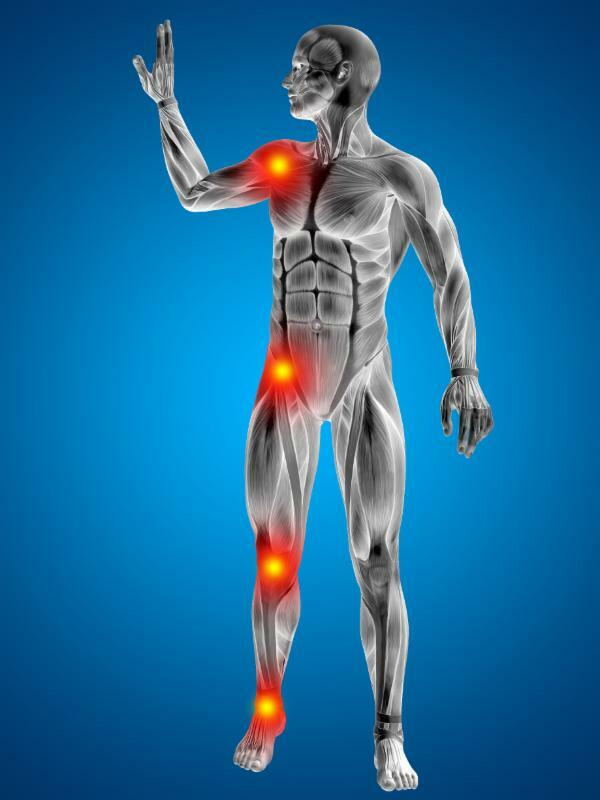 This private and secure web portal allows providers to ask specialists clinical questions about patients, receiving timely and secure advice from 78 disciplines, including: addiction medicine, genetics, chronic pain, transgender care, cardiology, rheumatology, and neurology. 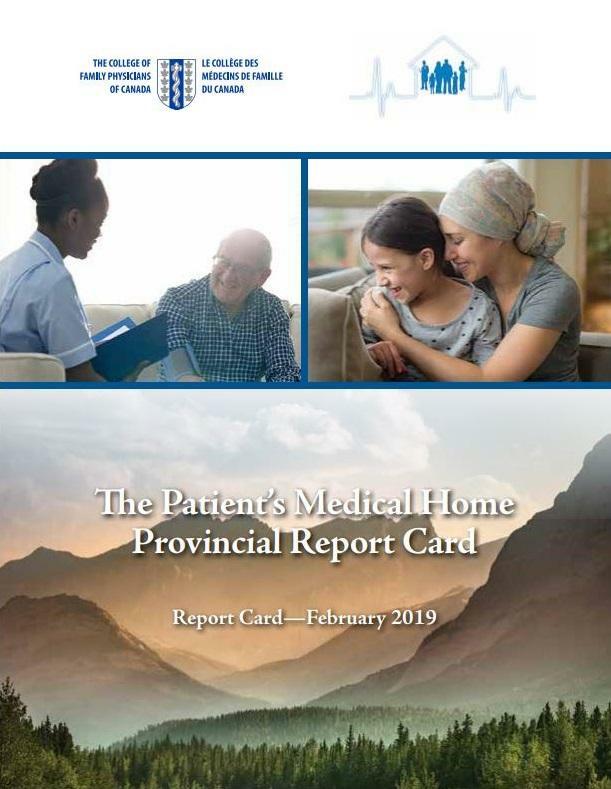 In partnership with its 10 provincial Chapters, the College of Family Physicians of Canada (CFPC) has released The Patient’s Medical Home—Provincial Report Card 2019 , summarizing the development progress of the 10 pillars that make up the foundation of the Patient’s Medical Home (PMH). 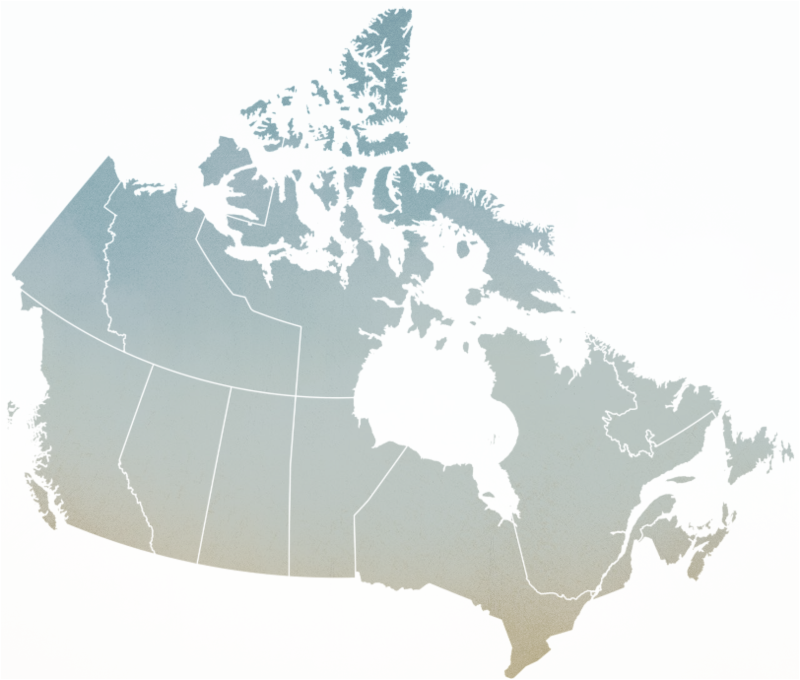 The report provides an overview of where each province stands ahead of the CFPC’s launch of the updated PMH vision in the coming months. Since its launch in 2011, all provinces have shown progress in further embedding PMH features in primary care - team-based, patient-centred, continuous, comprehensive, and accessible - but there is always opportunity to do more. Tools for Practice Clinical Question #227: Does the addition of antibiotics to incision and drainage improve cure rates in single, uncomplicated skin abscesses? Radon: Is it in Your Patients’ Homes?